We held a membership event on January 9th, 2016. We spent the afternoon getting a private tour of the Taza Chocolate factory, a Somerville based company that makes stone-ground Mexican chocolate. 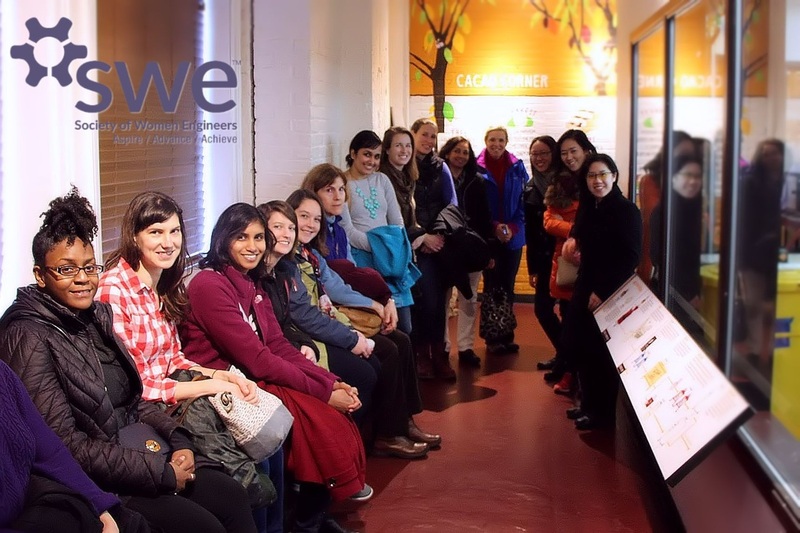 In addition to being able to taste our way through some amazing kinds of chocolate, we got an inside look at the machinery and workings of the factory - and per our tour guide had the most technical questions he has gotten in a while, true engineers! Thanks to everyone that made it to the event - we hope you had fun! If you have any ideas or suggestions for future events, please let us know, we are always looking for fun and new ideas for our member events!